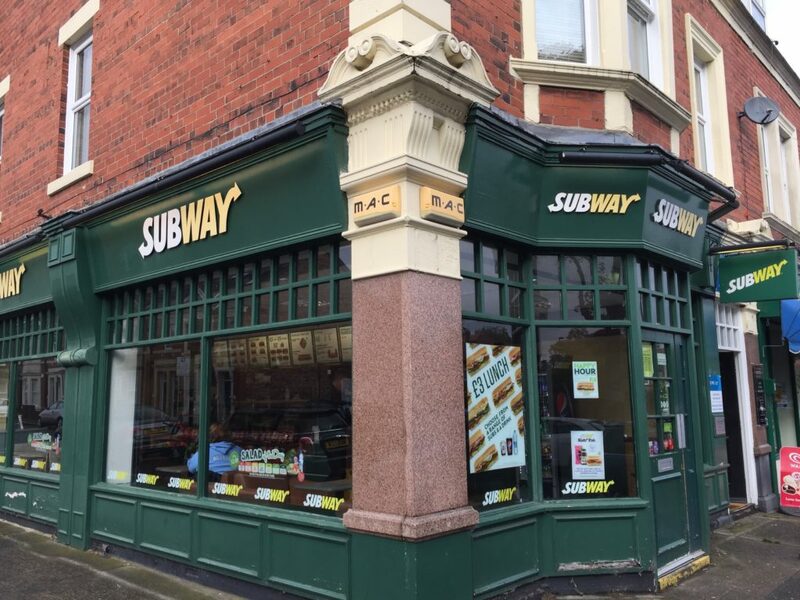 We have provided full store installations and also store refurbs. 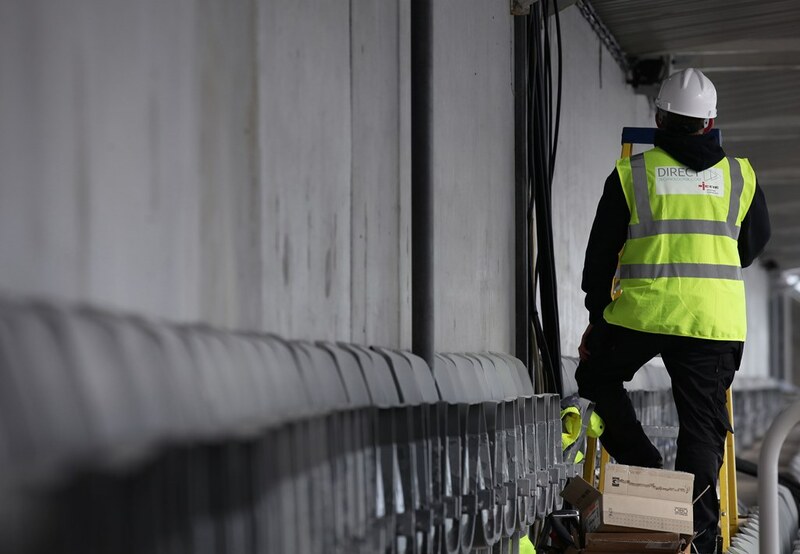 Our current work consists of store installations in Birmingham, Gateshead, Basingstoke and Southampton. 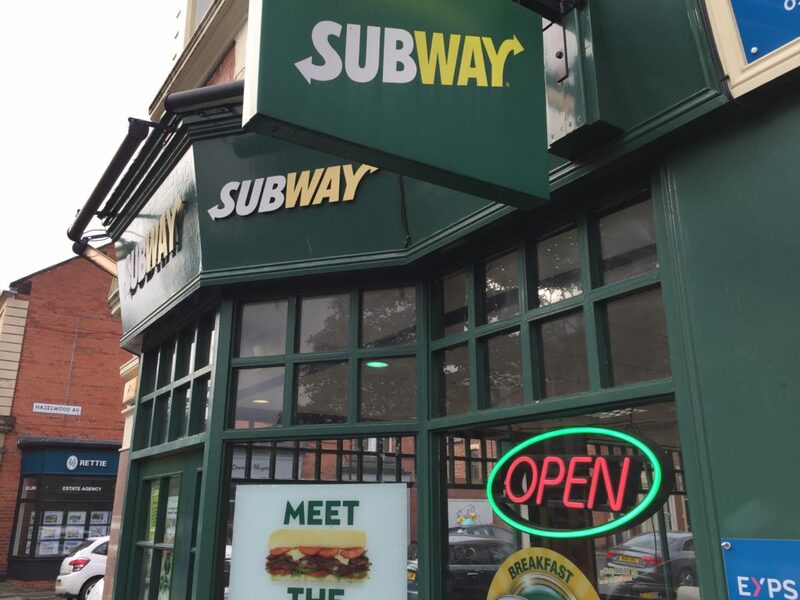 Our project managers work closely with our clients to help keep the Subway brand but also incorporate each stores individuality.